Will the Axis powers win WW3? 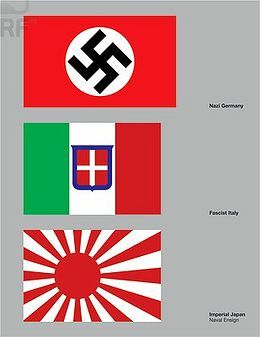 In 1940, Hitler’s Germany, Mussolini’s Italy and Hirohito’s Japan were the original 3 Axis Powers in World War 2. In 1987, after Chernobyl, Italy had a referendum and voted to close its four operating reactors in three years. In 2011, to re-affirm this decision 95% of Italians voting again repudiated nuclear power. On May 4, 1986, less than two weeks after the Chernobyl meltdown, a thorium fuel pebble bed production reactor in Germany had an accident and released radiation into the environment. Plant management tried to hide the release behind the Chernobyl releases. This accident undermined German trust in pebble bed reactors. 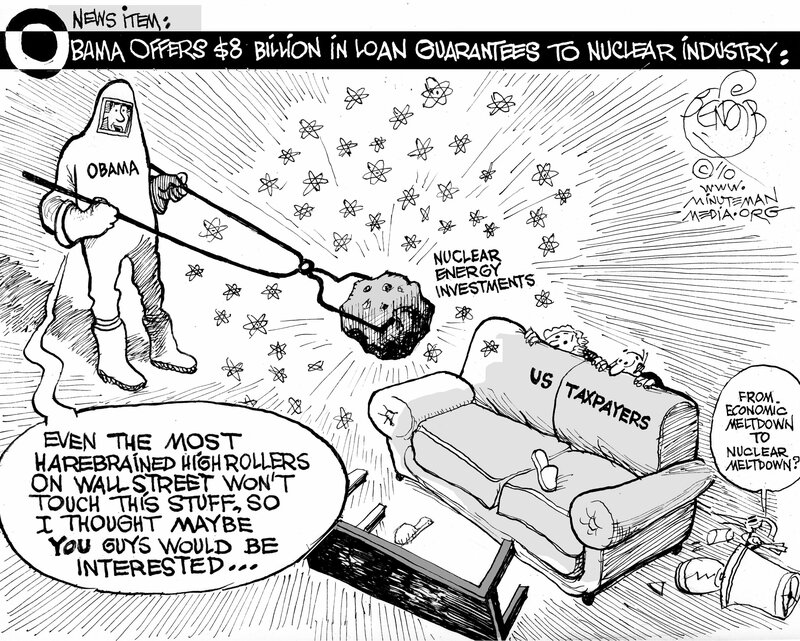 It did not seem to dampen the global endless fringe enthusiasm for thorium reactors. In 1990, after the Berlin Wall came down, but before re-unification, it was decided it was too dangerous to continue running Soviet design reactors at Greifswald and 5 operating reactors were closed. 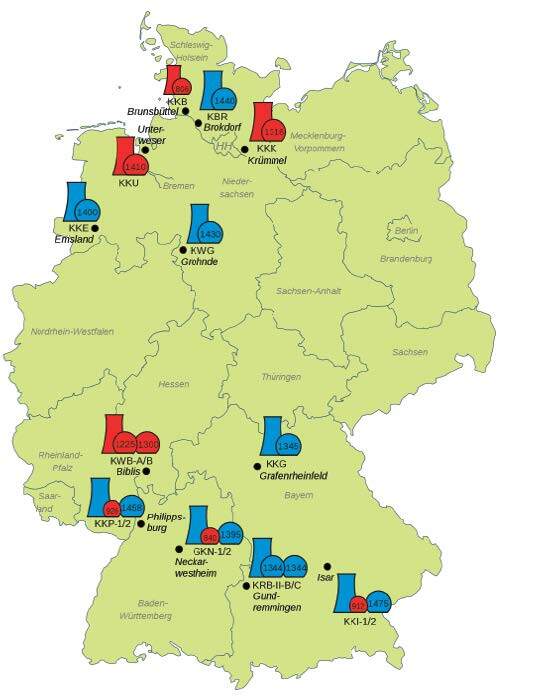 [Interestingly, these reactors almost never show up on reactor maps of Germany, even ones including closed reactors, they have simply vanished from public view, despite their huge decommissioning costs (as of 2008 almost US$2 billion have been spent on decommissioning Greifswald, and the job is far from done)]. With this sentiment she temporarily closed 8 reactors. These temporary closures became permanent and the 2022 phase out of all reactors was approved by the parliament and government of Germany. On March 10th 2011 Japan was the 3rd largest nuclear power in the world (after the US and France) with 54 operating production reactors. Today all Japanese reactors are either offline, melted down, irreversibly damaged or decommissioned. Unlike Italy and Germany, the nuclear future of Japan is quite unclear. The current government would like to re-start as many reactors as possible. Interestingly, to this end they have decommissioned the two mostly undamaged reactors at Fukushima (blocks 5 and 6). A largely symbolic move, since the prefecture had already voted to ban all nuclear power plants in the region. The government has also decided to take over the largely failed Fukushima accident control responsibility for the nuclear utility TEPCO, which owns Fukushima. All of these countries are working on renewable power sources to increase energy independence, avoid massive increases in their carbon footprints and ultimately save money. So what is the World War 3 mentioned in the title of this blog? There is an undeclared global war against climate change. Unlike the two previous World Wars it will not principally be fought militarily. Like the previous world wars it will impact almost every country in the world and to win it will require significant dedication of resources and political will. To date the US especially has been lacking this political will. The old Axis Powers are showing up in a different way. Italy’s recent definitive referendum cleared the way for continued government support of renewables, though some solar feed in tariffs have been phased out. So far this year Italy has produced 36% of its electricity from renewable sources, with an impressive 15.7% reduction in conventional energy sources. 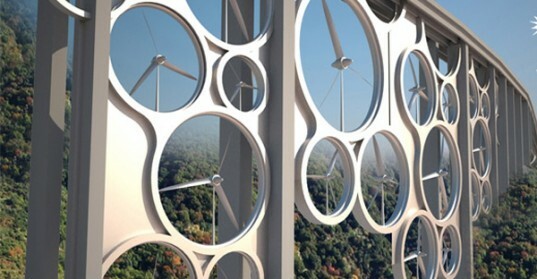 Current renewables produce 6 times more power annually than the total of the 4 reactors closed by 1990. Turns out every one of these assumptions is wrong. There are definitely challenges to implementing the full program called Energiewende (or Energy Transitions). In my conversation with old friend Martin Rocholl he made it clear that the German grid is not ready for the shift which is happening and there are other serious problems as well. But overall the very engineering adept Germans are on the path they have designed for themselves. Revenue neutral Feed in Tariffs for renewables are decreasing each year having done what they were always supposed to do, which is help these technologies mature and reach market parity. Ninety percent of Germans think implementing this energy transition is important or very important. Fifty-one percent felt is was progressing too slowly, 30% think it is going at a fine pace. Fewer than 8% attribute the price increases in energy to the additional cost of renewables. Are Germans paying more? In some ways certainly, But if we look at what German households pay for electricity as a fraction of their total expenses, it works out to be about 2 to 2.5%. In the US it is higher on average, closer to 3.5%. As for the myth that more coal plants have opened since 3/11, it is just that, a myth. Fossil plants (mostly coal) have dropped 3 GW (the capacity of three large reactors) since the meltdowns. But what is most interesting about this, is it was not government action, but market effects. Renewables on feed in tariffs are pushing coal and even some gas plants out of business at a more competitive footing each day. The worlds largest engineering firm, Siemens, closed it’s nuclear branch. While it is still a tiny fraction of total generation, it is actually the first of these which i hold the most hope for. Just making households aware of what they consume and incentivized to conserve and think differently. While i have never been, everything i hear and read about. the Japanese is that they are as wasteful about energy as the US is. It is changing this mindset which will win WW3. Meanwhile here at home, the US keeps subsidizing nuclear power construction. I hate to ask, but could you correct the title? Maybe it’s me, but I can’t make sense out of it. Perhaps i need to be more clear – but this is the relavent passage from the piece. Sorry, Paxus. I should have been more clear. There seems to be a word missing from the title–this isn’t about the content, it’s about the grammar. I don’t think the title makes sense as it’s written and I’m surprised your editor didn’t catch it. Maybe it should be ‘Will the Axis powers win WW3?’ (in which case there’s a word in there that doesn’t belong) or maybe you’re missing a word or two like ‘Will the Axis powers [do something] to win WW3?’, but I can’t make ‘Will the Axis powers to win WW3?’ work in my brain. Ooops. Judy and i both missed this one. IT is corrected, thx. It is a simple wordpress blog.